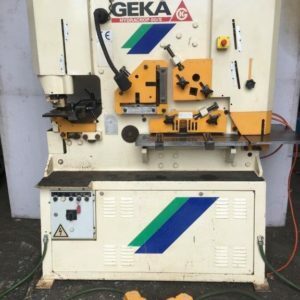 Punch/Shear Archives - Maxon Machinery Co. Pty Ltd.
Geka Hydracrop 80/S. 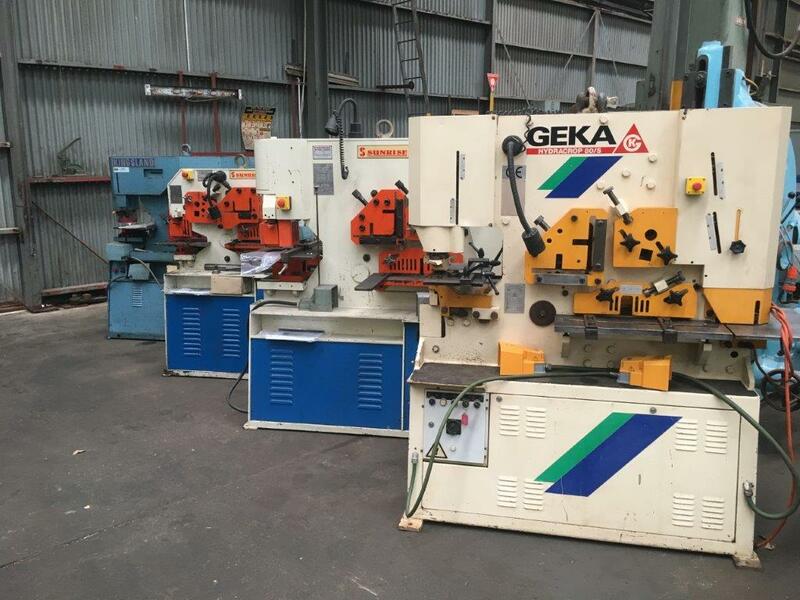 Cuts, 152 mm x 13 mm angle, 450 mm x 15 flat, 45 mm bar, punch 32 mm dia in 20 mm. 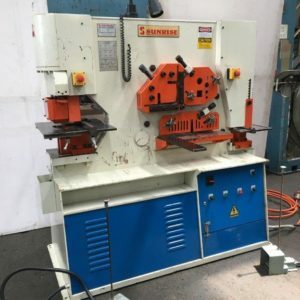 Touch cut depth bar.